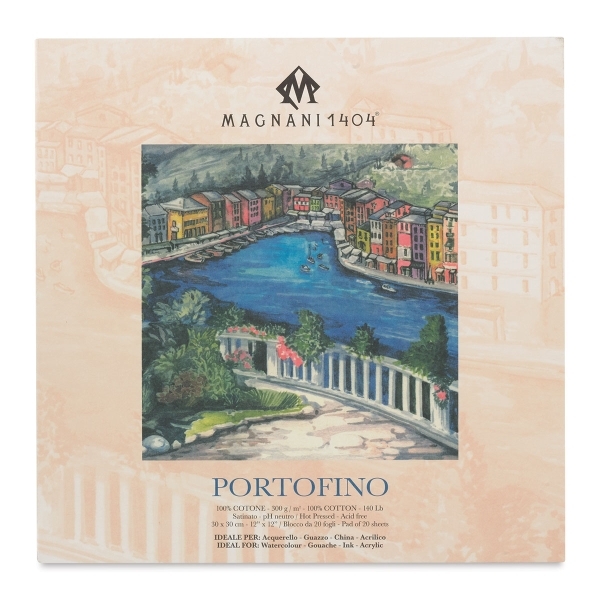 Portofino is the hot press companion to Italia Acqerello's fine cold-press papers. It delivers a silky smooth surface that gives traditional wet techniques a new look. 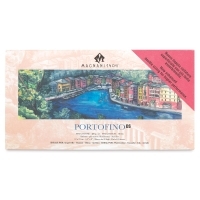 Portofino is designed for wet media, such as watercolor, gouache, acrylics, and ink. 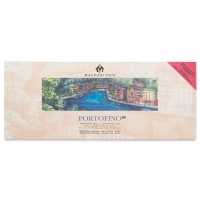 Watercolor Pad, 12" x 12"